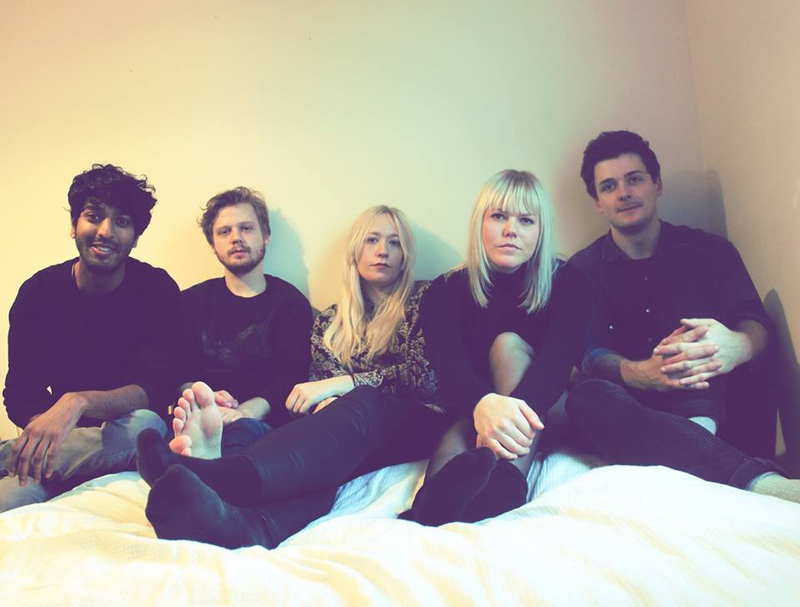 With an instantly lovable, quintessentially British sound, London five-piece High Safari emerge with a debut single that sparkles throughout with divergent stylings. First formed as a duo conceived between members Nigel and James through shared passions at Sheffield University, after moving to London the two grew in to five as their blossoming soulful melodies and swooning vocal harmonies became infused. Doused in summer charm, Find Your Way Back is the first taste of what's to come and most certainly whets my appetite for more. Check it out for yourselves below. Find Your Way Back is set for release on the 6th of July.